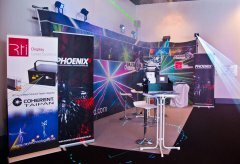 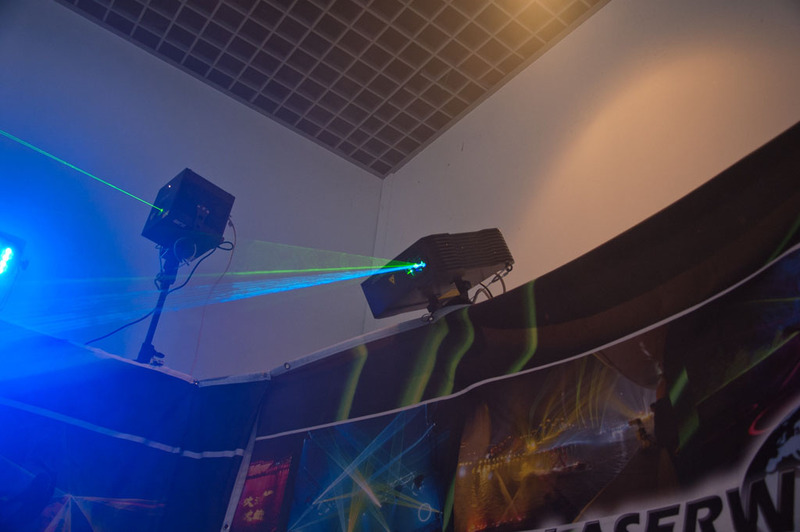 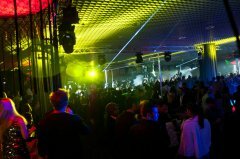 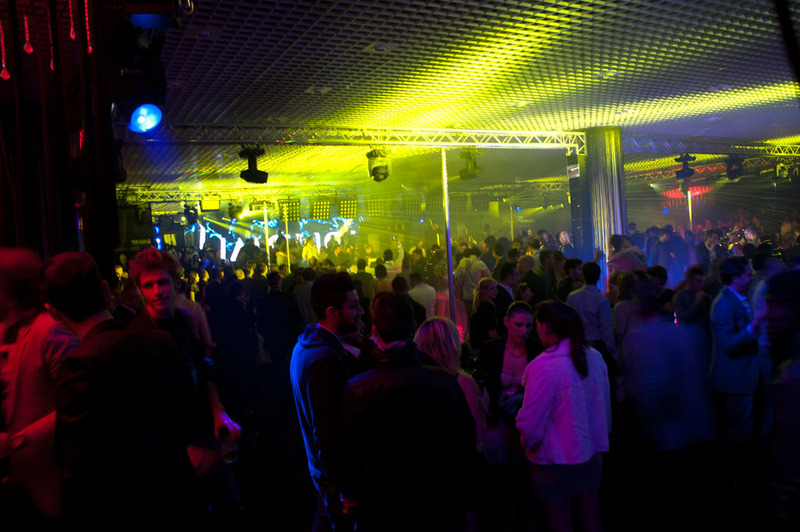 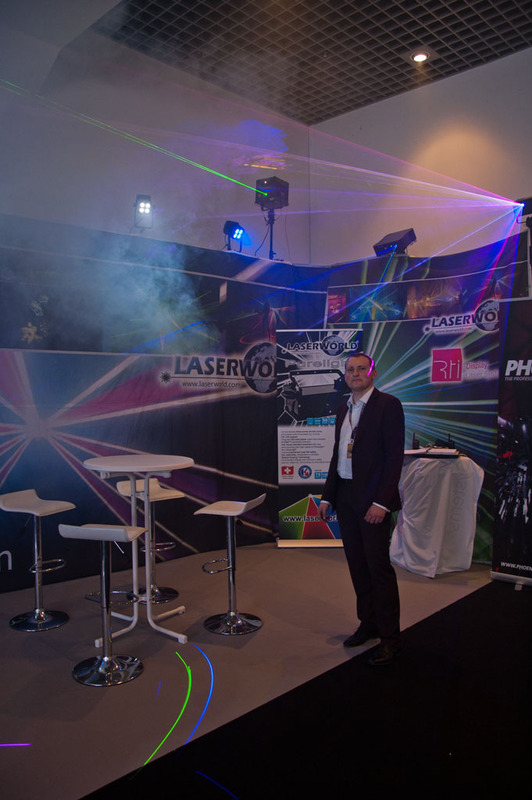 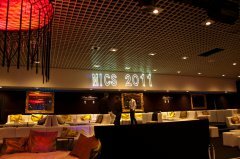 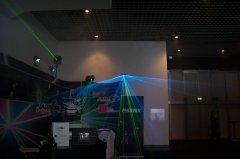 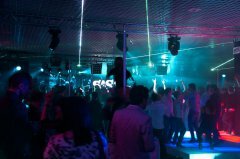 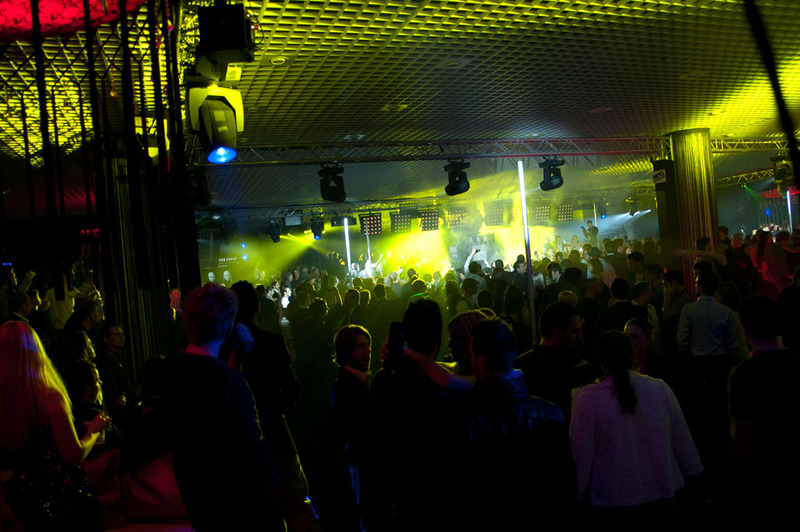 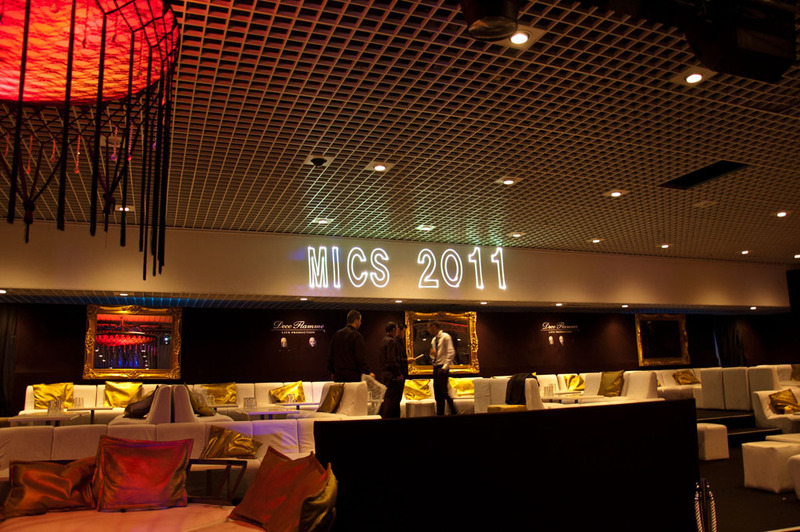 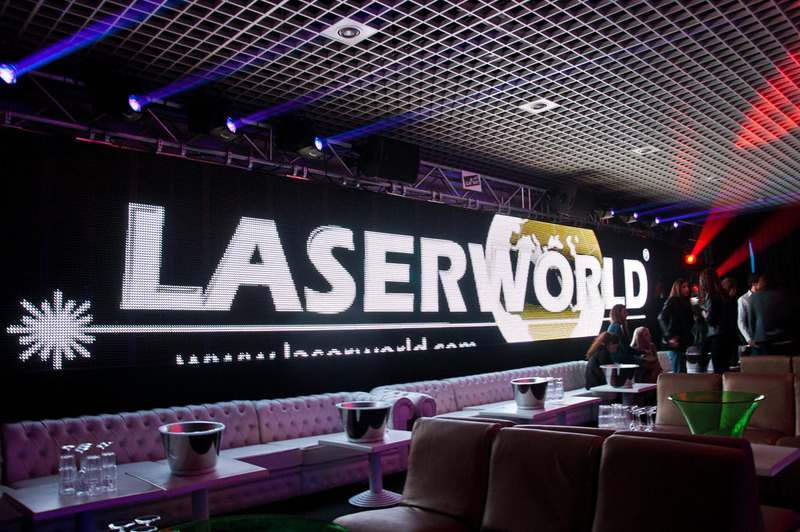 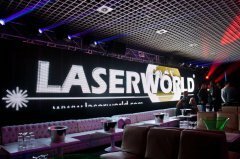 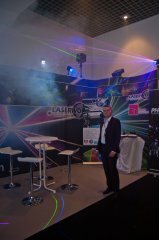 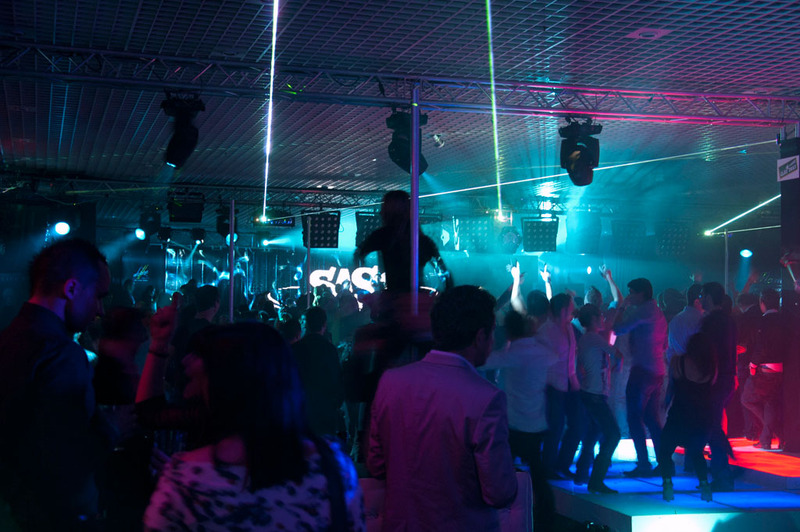 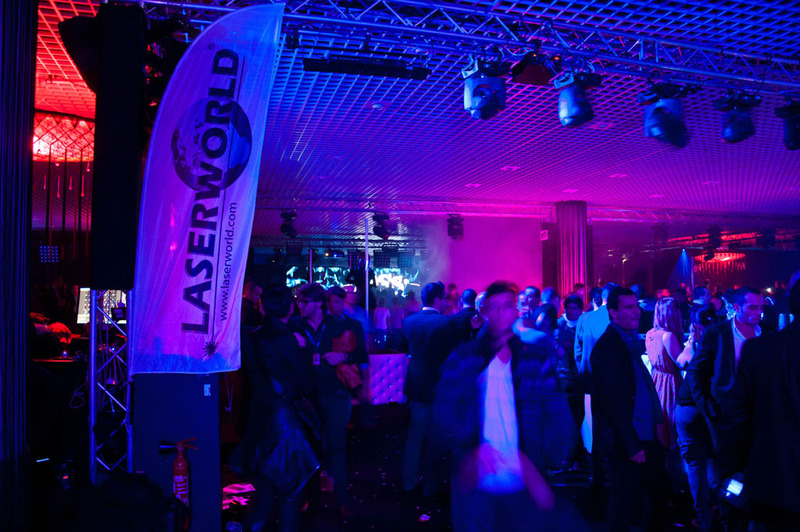 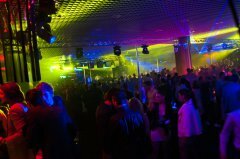 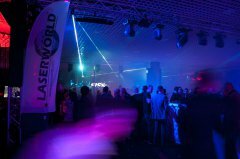 For the first time, Laserworld attended MICS in Monaco from 9th to 11th November 2011. 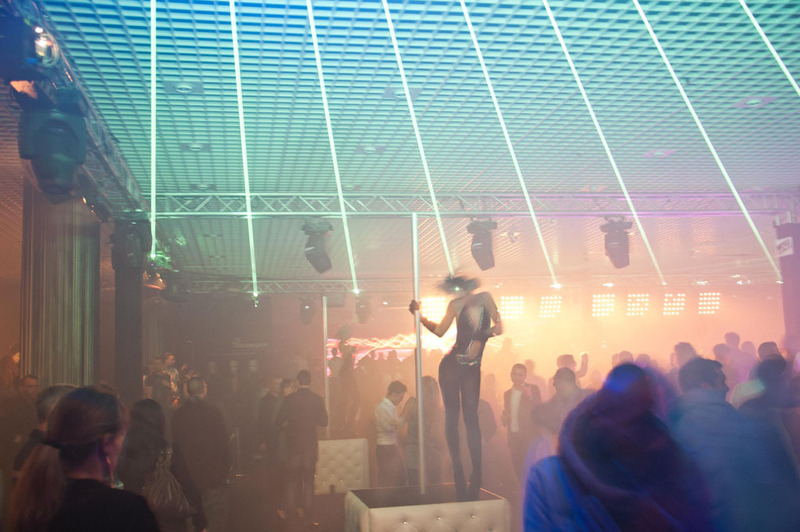 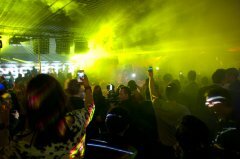 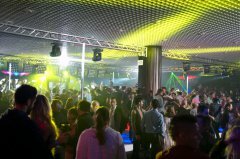 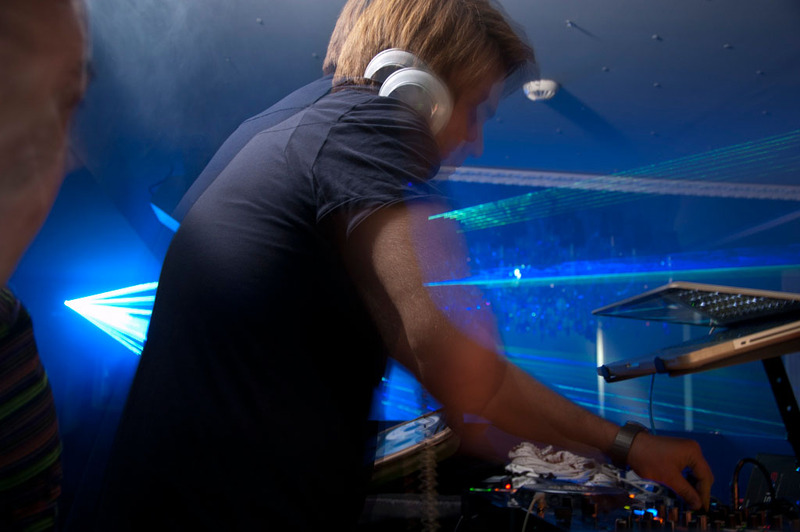 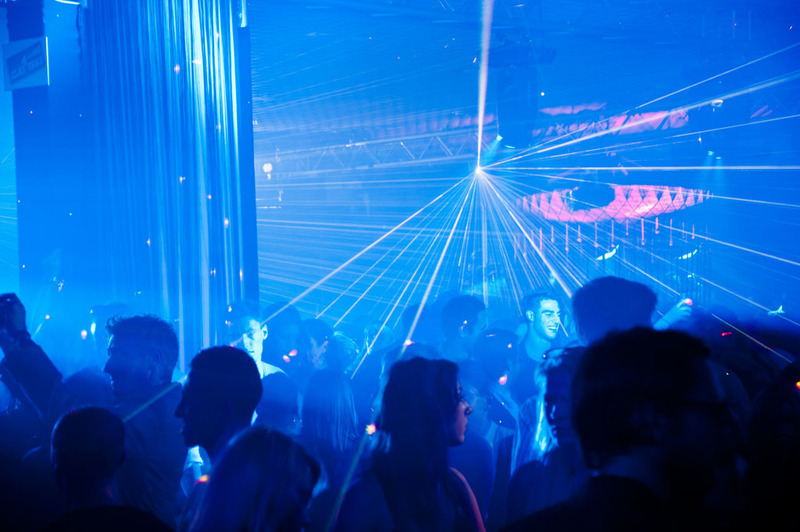 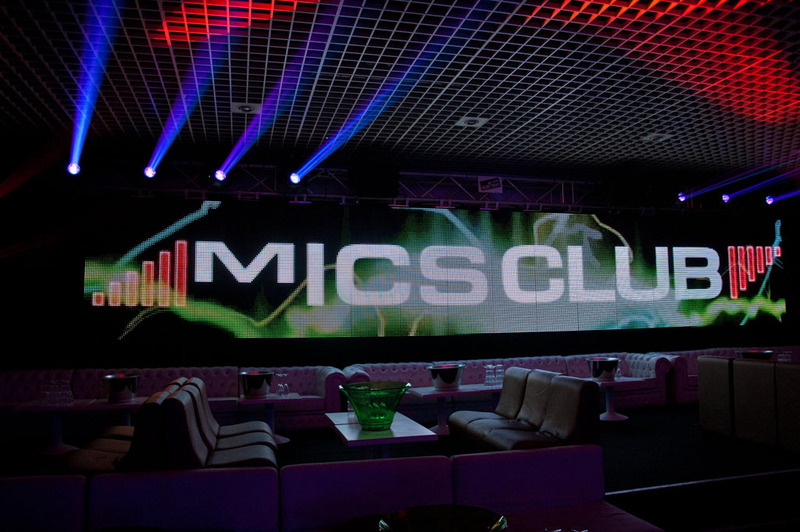 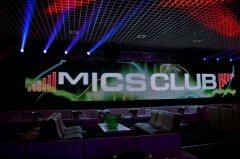 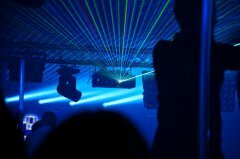 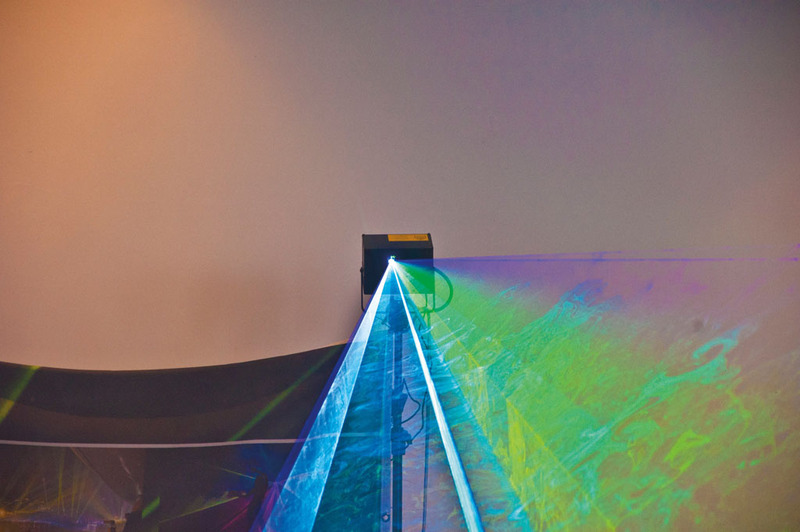 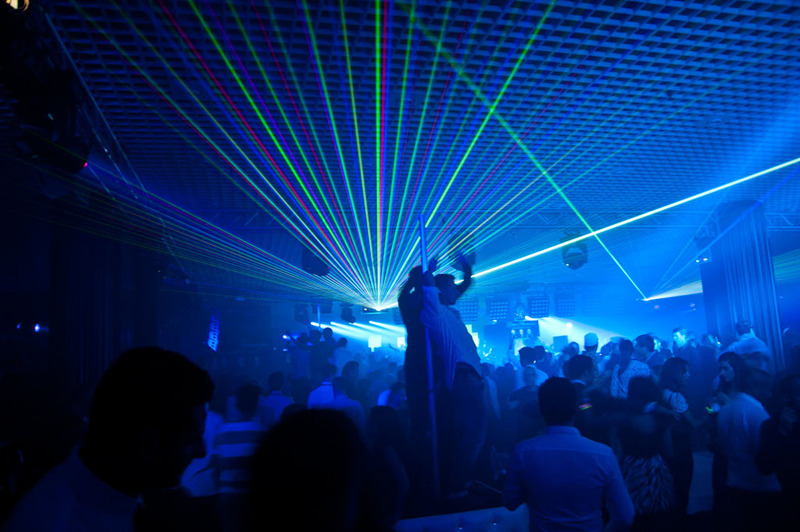 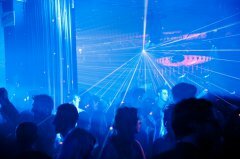 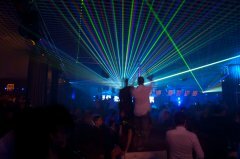 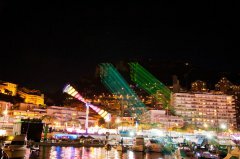 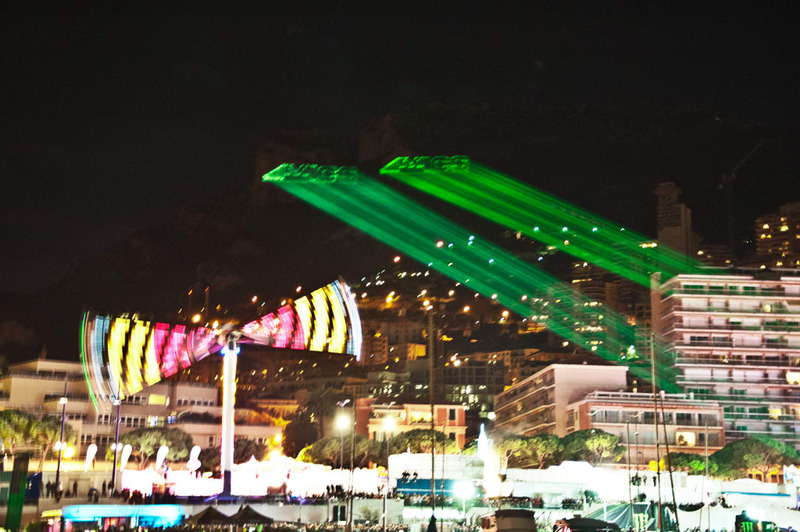 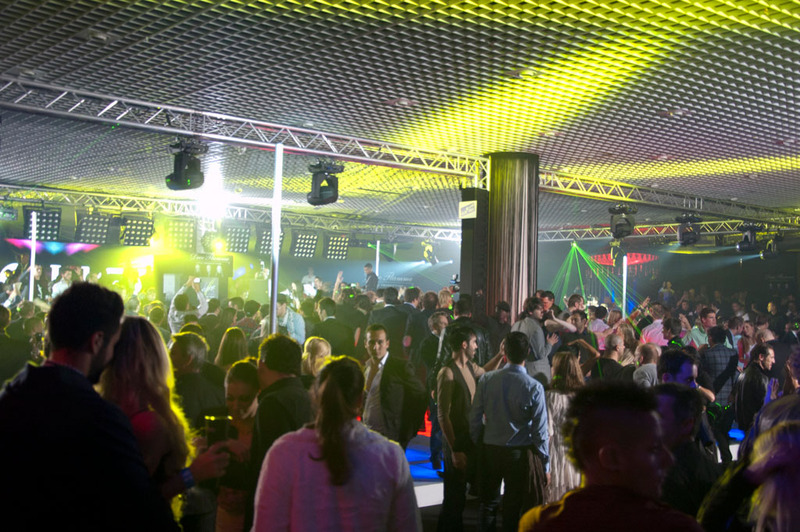 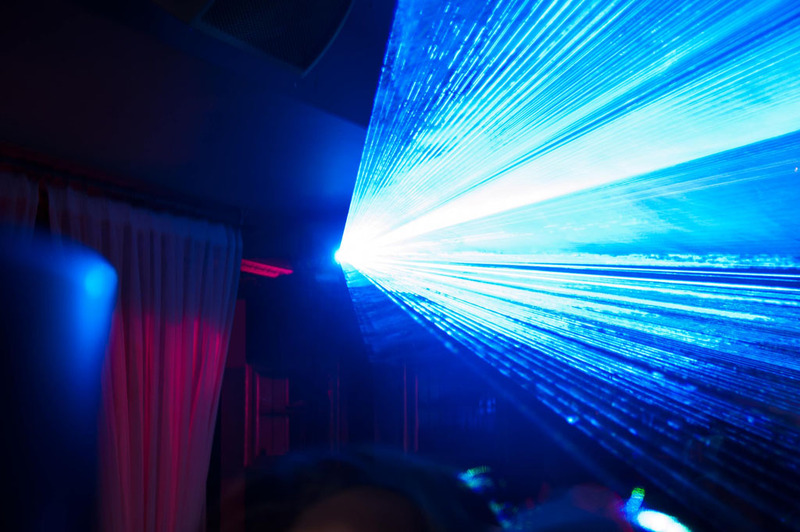 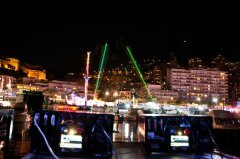 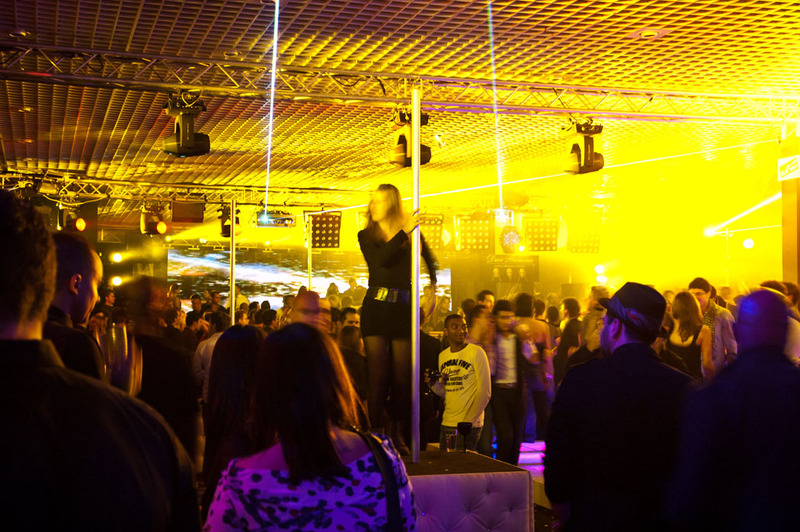 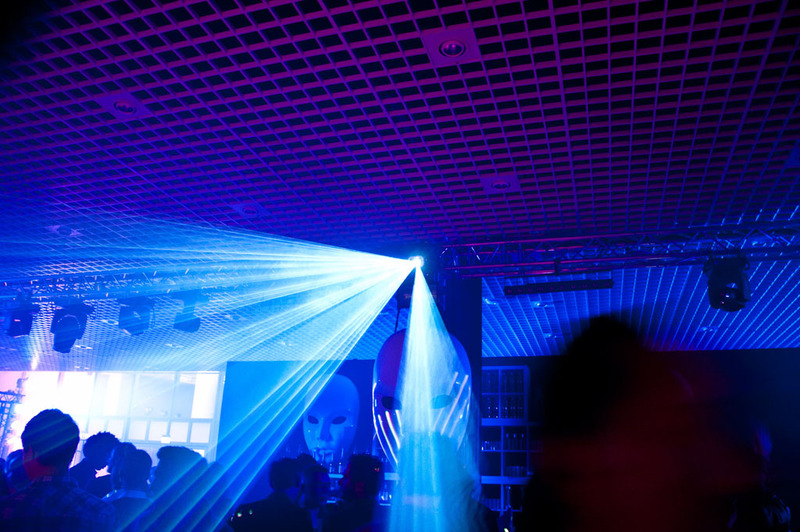 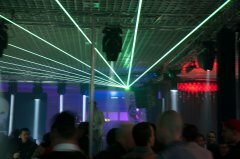 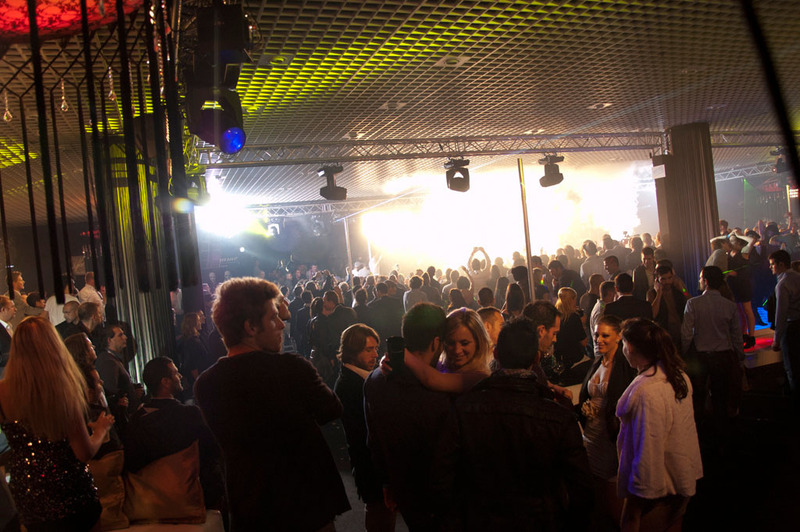 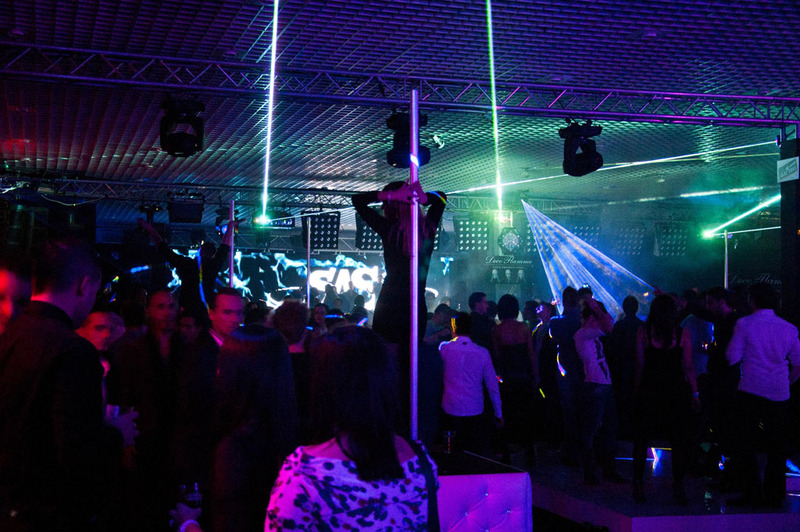 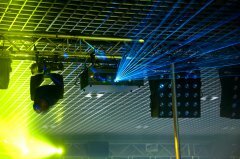 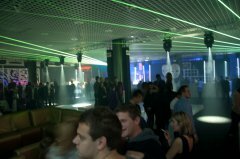 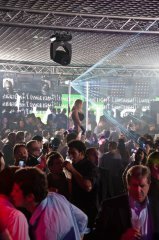 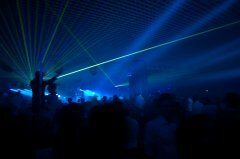 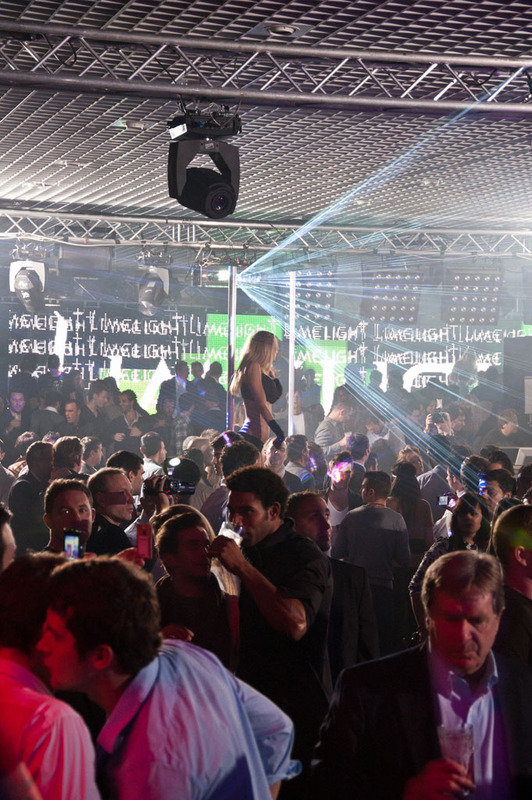 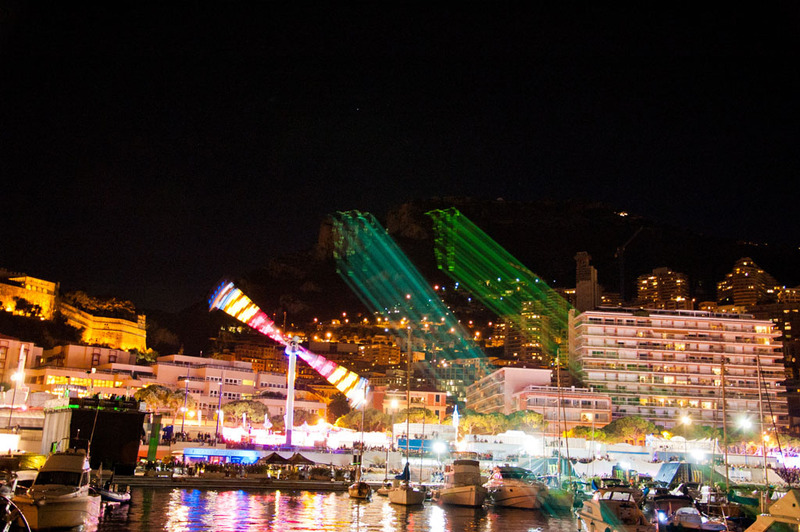 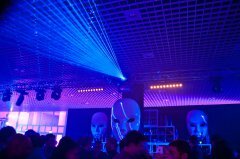 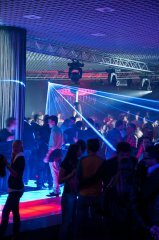 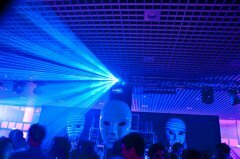 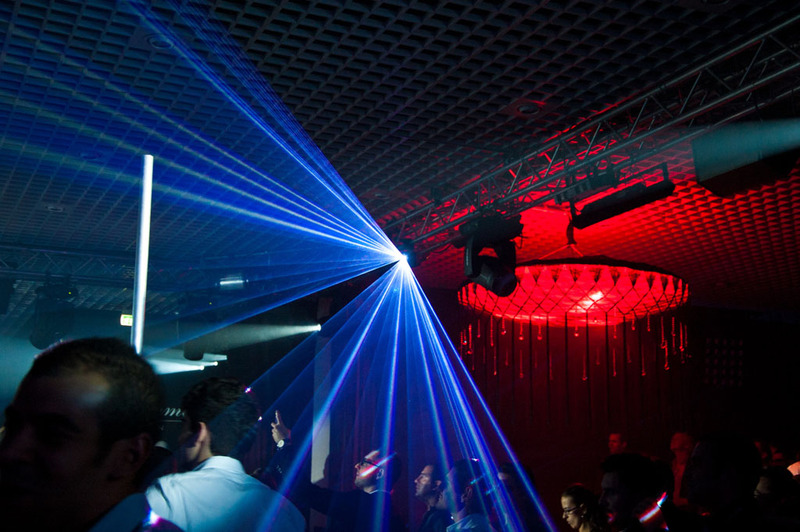 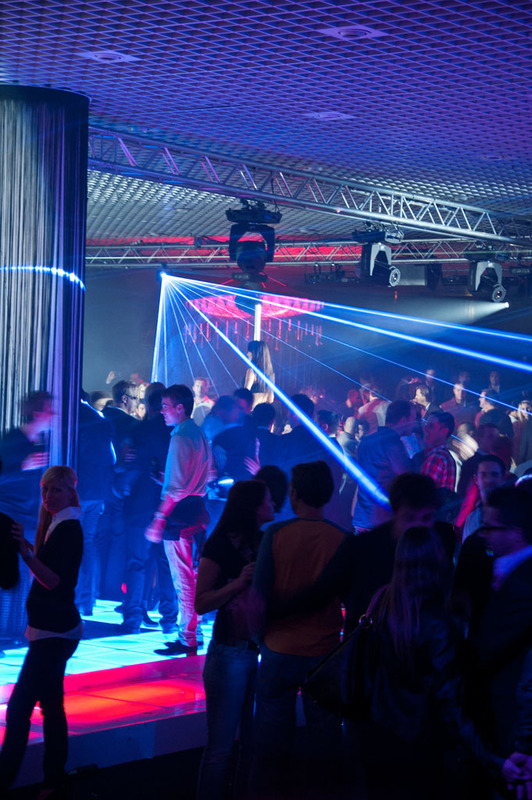 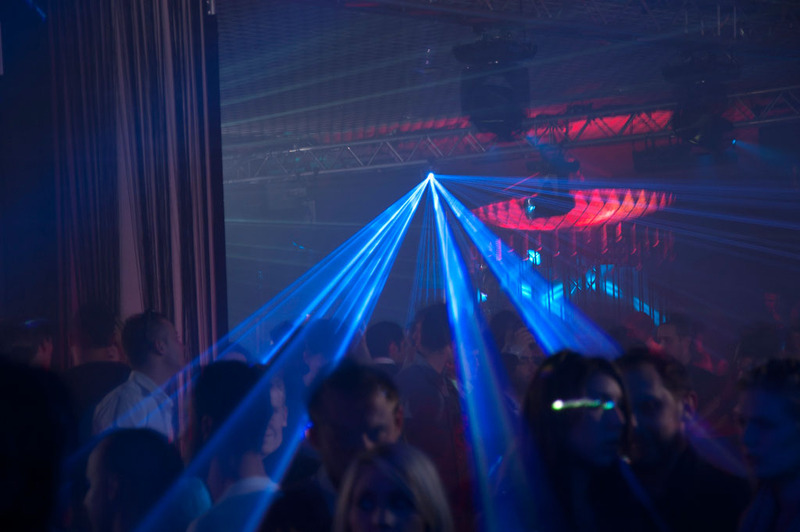 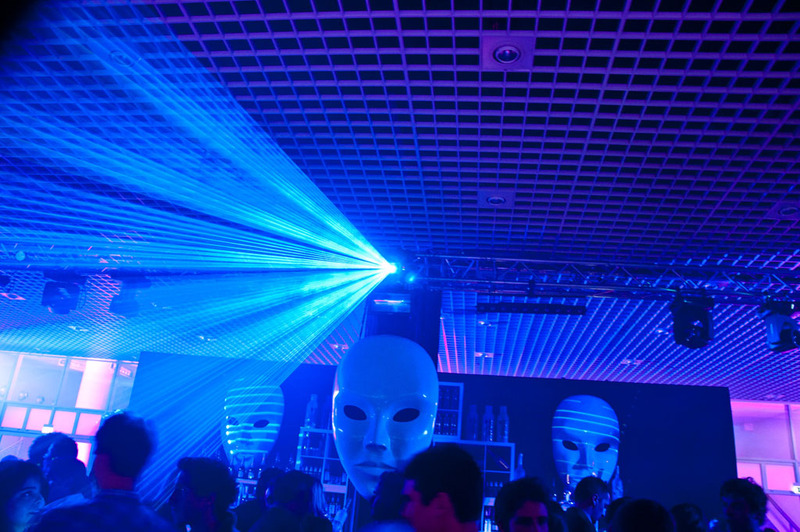 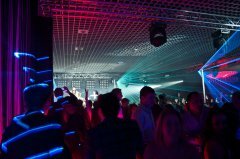 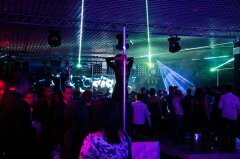 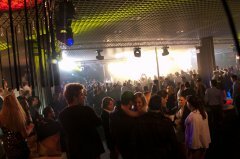 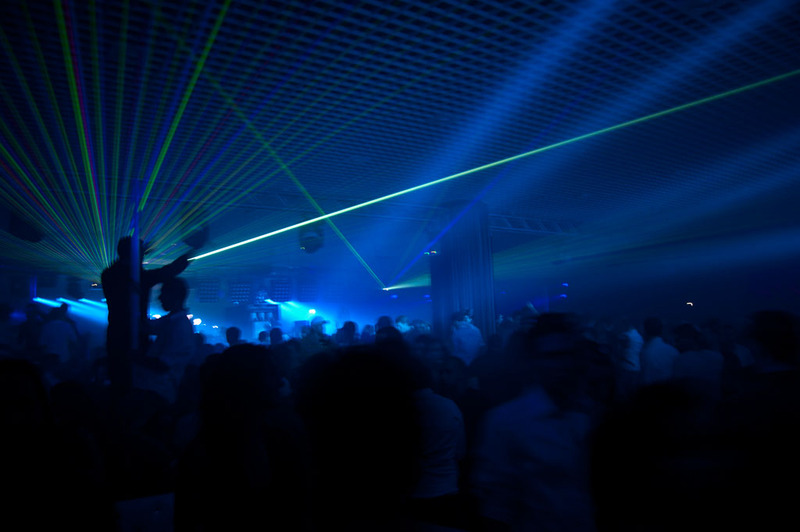 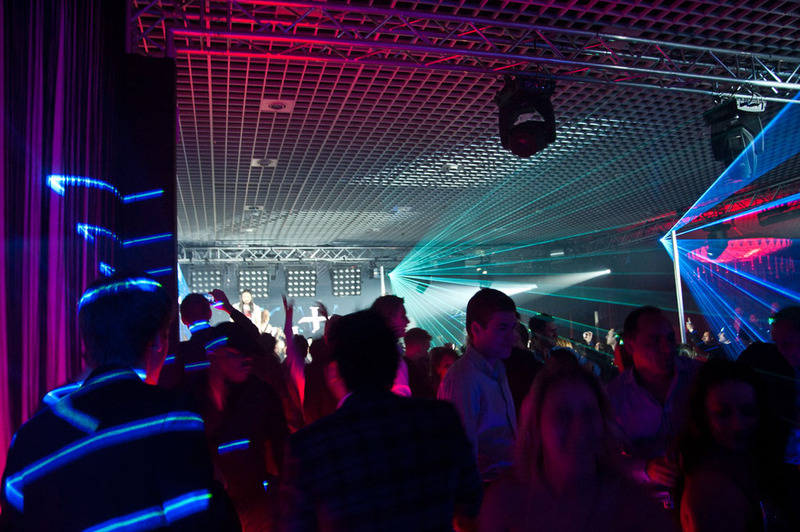 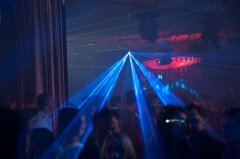 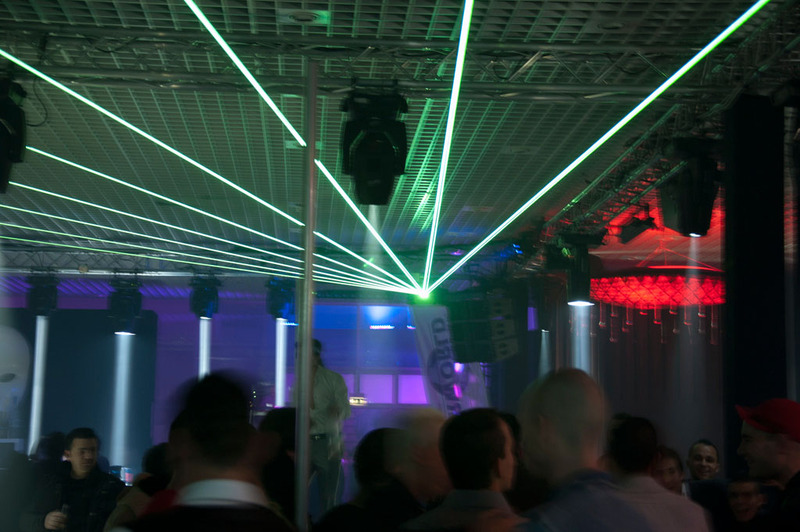 As exclusive laser partner we supplied professional laser systems for the MICS Club as well as for the great outdoor laser show in Monaco Harbour. 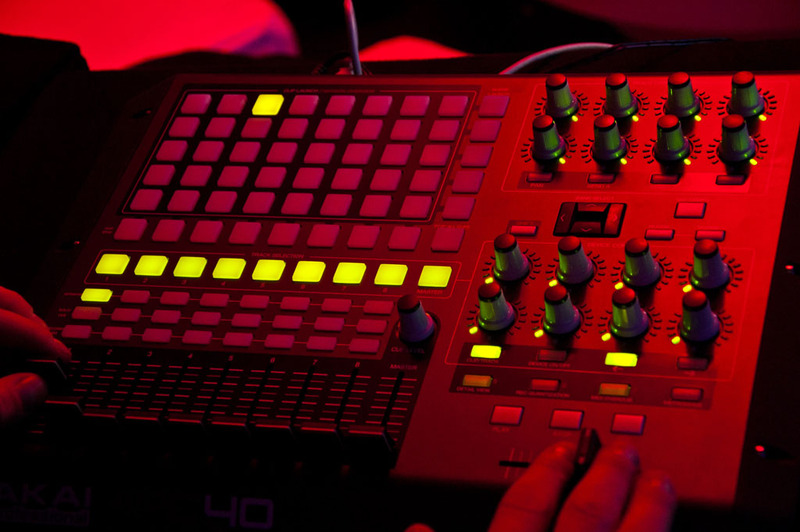 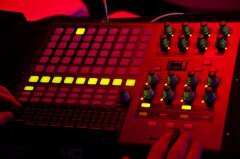 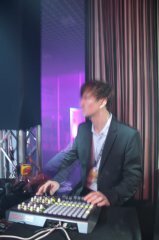 All systems were controlled by the Pangolin and Phoenix showlaser software and with the AKAI APC-40 controller.